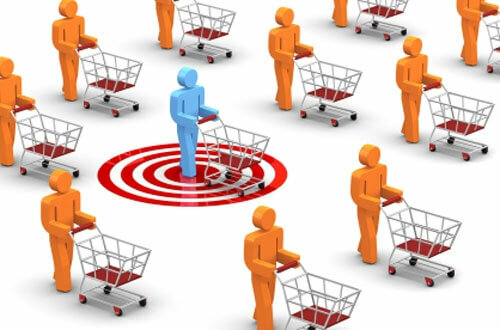 If a marketer can identify consumer buyer behaviour, he or she will be in a better position to target products and services at them. Buyer behaviour is focused upon the needs of individuals, groups and organisations. It is important to understand the relevance of human needs to buyer behaviour (remember, marketing is about satisfying needs). The model is a little simplistic but introduces the concept a differing consumer needs quite well. To understand consumer buyer behaviour is to understand how the person interacts with the marketing mix. As described by Cohen (1991), the marketing mix inputs (or the four P’s of price, place, promotion, and product) are adapted and focused upon the consumer. The psychology of each individual considers the product or service on offer in relation to their own culture, attitude, previous learning, and personal perception. The consumer then decides whether or not to purchase, where to purchase, the brand that he or she prefers, and other choices. Let’s look at human motivations as introduced by Abraham Maslow by his hierarchy of needs: The hierarchy is triangular. This is because as you move up it, fewer and fewer people satisfy higher level needs. We begin at the bottom level. Physiological needs such as food, air, water, heat, and the basic necessities of survival need to be satisfied. At the level of safety, man has a place to live that protects him from the elements and predators. At the third level we meet our social and belongingness needs i.e. we marry, or join groups of friends, etc. The final two levels are esteem and self-actualisation. Fewer people satisfy the higher level needs. Esteem means that you achieve something that makes you recognised and gives personal satisfaction, for example writing a book. Self-actualisation is achieved by few. Here a person is one of a small number to actually do something. For example, Neil Armstrong self-actualised as the first person to reach the Moon.